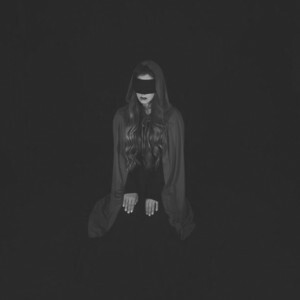 Further to our announcement, Melissa Vanfleet has released her 4 track ‘Ode To the Dark’. The songs on the EP were produced by Lacuna Coils Marco Coti-Zelati. The EP is available on Apple iTunes, Spotify and Amazon Unlimited now. 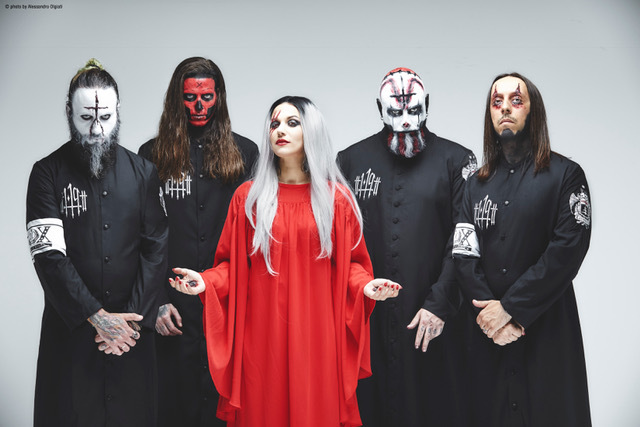 2018 marks the 20th anniversary of Lacuna Coil’s debut. 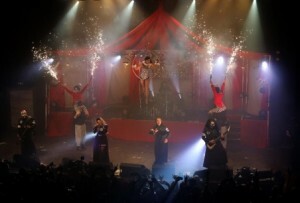 To celebrate this special year, they played an exceptional show on January 19 in London at the O2 Forum Kentish Town. 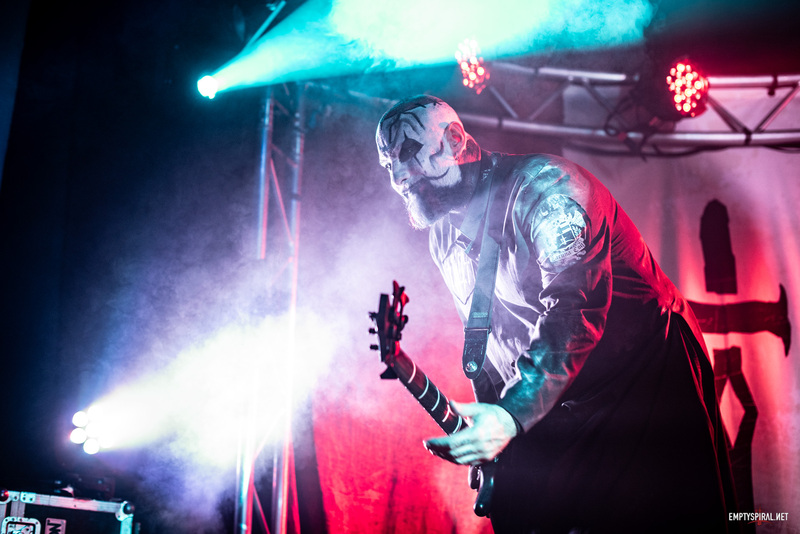 The unique, one-time event was filmed and recorded for “The 119 Show – Live In London” which is scheduled for release DVD November 9th, 2018. 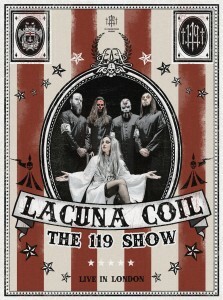 Now, Lacuna Coil are offering the chance for fans to share the magic once again, this time on the big screen. On October 23, Everyman Cinema presents an exclusive showing at ‘Screen on the Green’, Islington, London with Cristina Scabbia and Andrea Ferro taking part in a live Q&A. The event is sponsored by Italian beermakers, Birra Moretti. 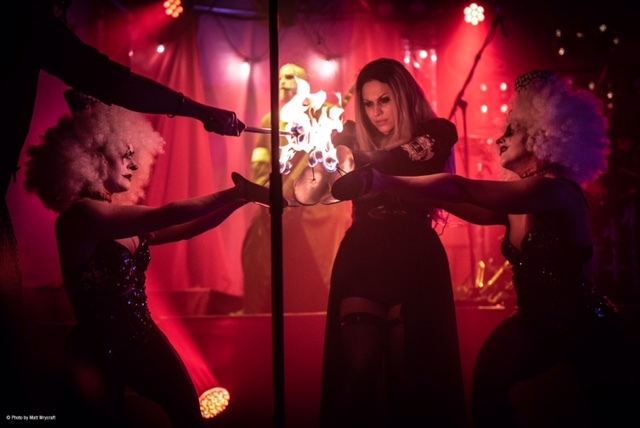 Fans can look forward not only to an exclusive one-off big screen showing of a performance that was accompanied by the UK circus group ‘Incandescence’, but also the career-spanning set including songs never played live before in amazing cinema surround sound. This is an extra special one-off pre-release premiere fan event not to be missed. 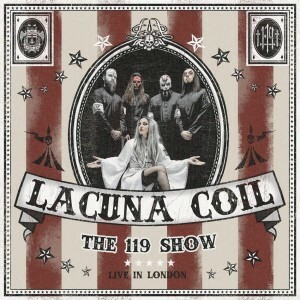 What took place at the O2 Forum Kentish Town in January was a similarly once-in-a-lifetime experience for Lacuna Coil. The work involved, the pre-performance tension, the intensity on stage, the energy between them and the fans – all was beyond anything they’d ever done before. Not just a show, but an anniversary celebration. And, most importantly, a huge thank you to everyone at their side the past twenty years.